3 new Denims from 3sixteen set you up for summer! Slimmed down and softened up for Summer! The days of denim carpet! 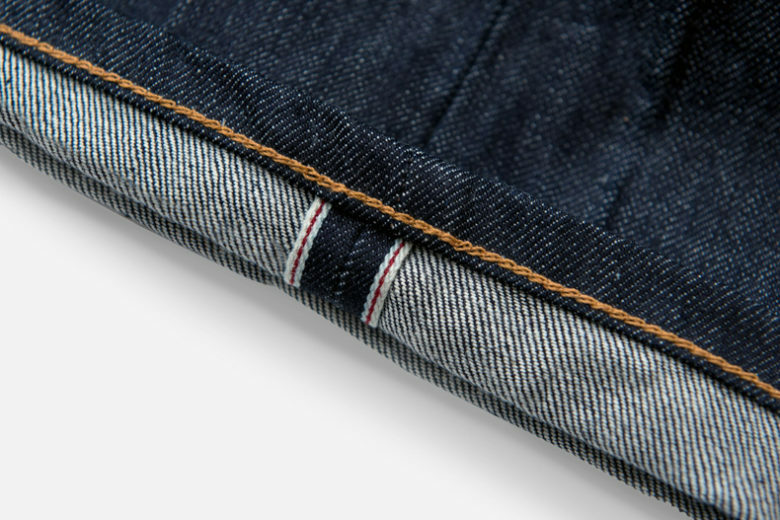 When I first got into raw denim it was all about the weight. Iron Heart was right up there with their 21 oz denim, and then they up the game to 25 oz. Somewhere along the line, those crazy folks over at Naked and Famous decide, hell why not 32 oz… I think it was a bit of a gag, I’m not sure anyone expected people to wear the things. But they did, and then things got stupid. I believe the heaviest I came across was a 35oz monster from Japanese brand Eight G. I am not sure if anyone wore them. It was literally denim carpet. But now we are all older, more worldly wise and a little less willing to be bruised and bloodied by our denim. We look to practical weights and are happy to switch out our denim throughout the year depending on the climate. It’s a better, more sensible time. Luckily for us lightweight loving denimheads, there are a plethora of brands out there with styles and denims in the lightweight category. But we guys are creatures of habit. We like what we like and we don’t like change. We tend to stick to what we know. 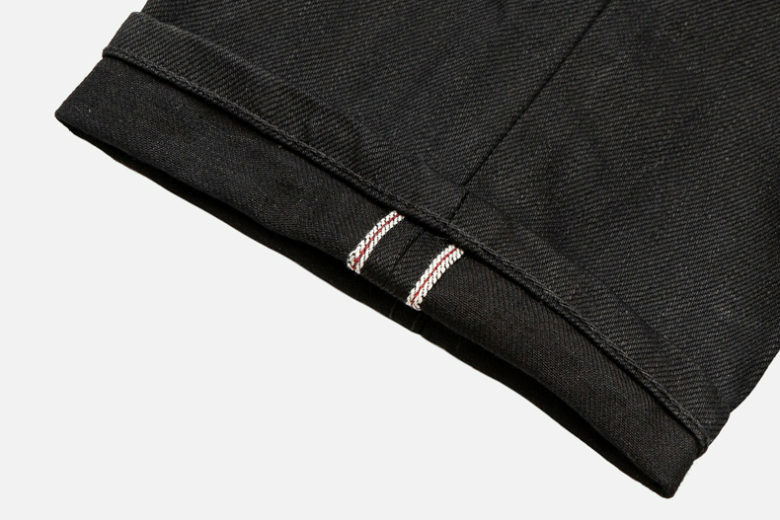 If you like 3sixteen then you are in luck! You now have three lightweight denims which are… same same but different. 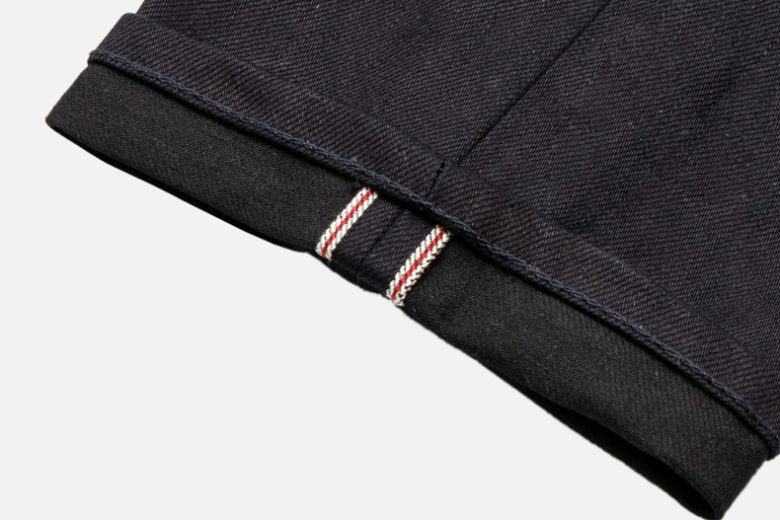 The wandered into the lightweight category a while ago with a version of their famous indigo selvedge denim. This proved to be such a hit that they went back to their mill, Kuroki and asked of they could get their Shadow and Double Black denim shaved down a little. Even though the denim has lost a little weight, something I try and fail to do every summer, it still has the heft and character you expect from quality denim. 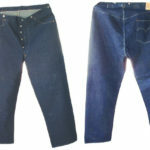 To make them even more appealing, the lightweight jeans have gone through a wash and a tumble before hitting the shelves. 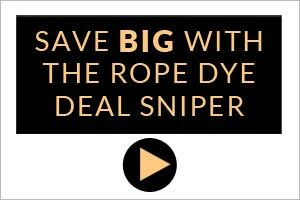 This means you get a super soft pair of jeans with all the fade possibilities of the heavier denim. 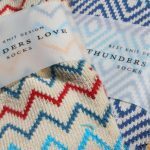 It is a dream come true for the uninitiated denimhead or those of us that are looking for a comfortable alternative in the summer. Fit: Classic Taper, Slim Taper and Chino. Head over to 3sixteens website and chill for the summer.